Making little robots with a LEGO Mindstorms NXT set is already cool, but putting one underwater? Now that's just crazy. 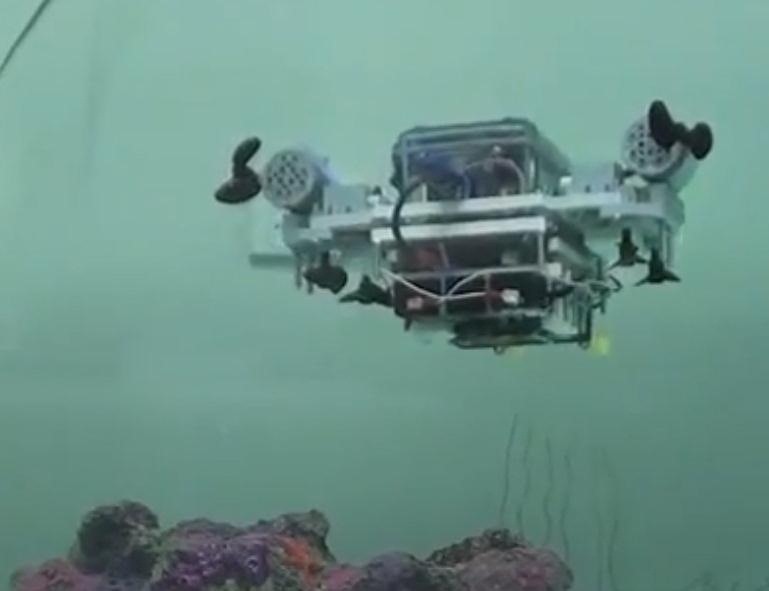 That didn't stop this engineer, who built a LEGO submarine that can not only maneuver around his fish tank, but can also be remotely controlled with his Xbox controller. The craft has a sealed battery compartment, exposed Power Functions motors, and features real-time communication between it and a laptop using a NXTbee wireless module. Prefer to send your Mindstorms robots to space? Well, then check out the LEGO Mars Rover. Where else would you like to send your NXT robots?